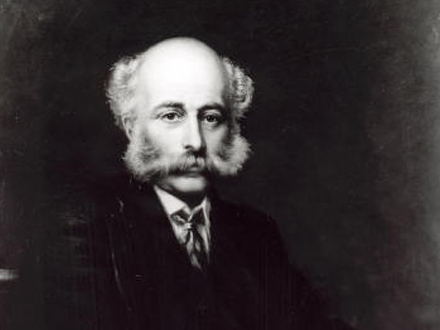 Joseph Bazalgette (1819 to 1891) wasn’t the glamorous type. All of his works had one thing in common – sewerage. But he is as much an Engineering hero as every other face in this section and in fact, probably saved more lives than all. Life before Bazalgette was grim. Very grim. More grim than we can explain here – a time when faeces still lived in fish and excrement could be found in your ice cream. 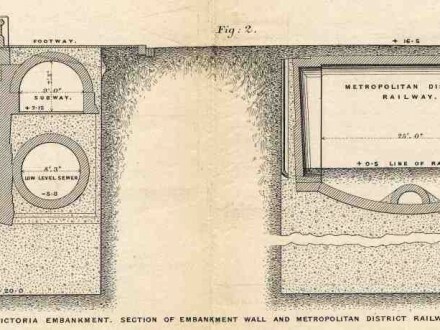 Having risen to the position off the back of railway work, Bazalgette took the job of Assistant Engineer for the Metropolitan Commission of Sewers. A year later, his boss decided to close all cesspits and began pouring everything and anything straight into the Thames, the same water most people turned to for a drink. 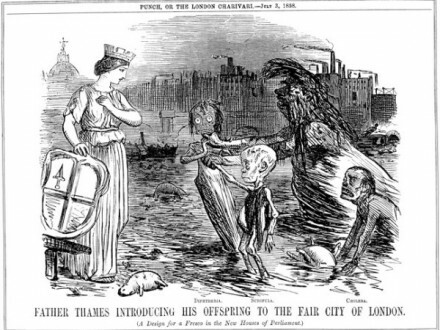 At first, this caused the ‘Great Stink’; the smelliest London on record. The House of Commons immediately regretted their fine river view and resorted to spraying their curtains with lime juice to keep a level head. But when the juice ran low, a debate was held on the notion of writing the Houses off, packing bags and getting the next carriage upstream. 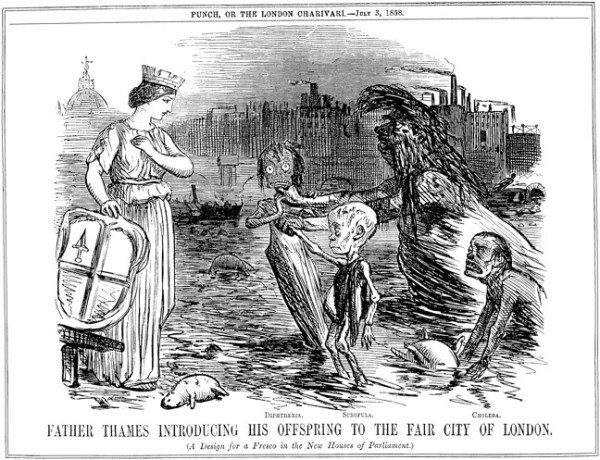 More importantly, Cholera hit in with vengeance, killing nearly 15,000 Londoners in a year. As a result, chaos ensued. His boss died from ‘fatigues and anxieties’ and Bazalgette saw his chance. 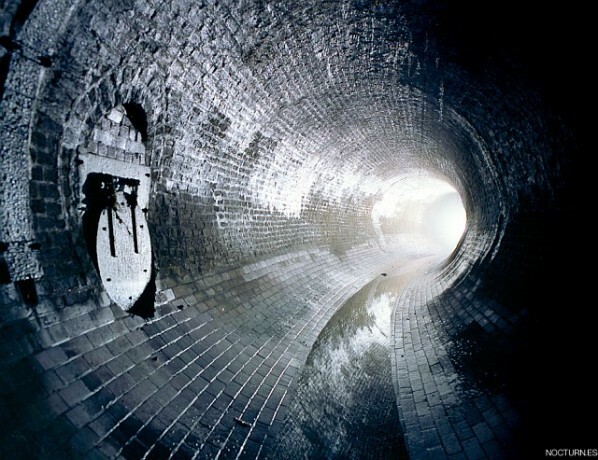 Parliament at first refused his request to develop a real sewer system based on shifting sewage away from drinking water and in fact, weren’t interested until he cunningly advised them it would improve the smell – a common belief, which Bazalgette loathed, was that the cause of Cholera was this smell. This wasn’t akin to asking for a few pennies either, Bazalgette’s plans were colossal, involving 7 times more tunnelling than today’s landmark Crossrail. Bazalgette was known for his unwavering determination. Every connection to the sewer system by the various local councils had to be checked and Bazalgette did this himself, knee deep. But for all the sewers and stenches, Bazalgette had a creative side. 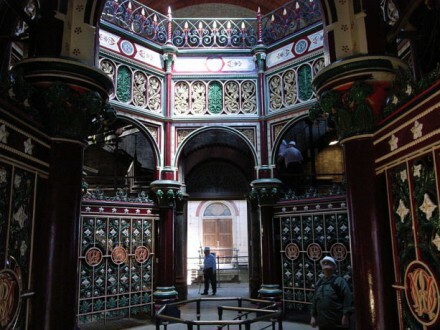 Crossness pumping station, which, while not exactly your typical day out in London, is worth a visit to check out some exceptional ironwork design. It is a testament to his vision and skill that it is only now with the increase in the population of London that the system now needs upgrading.